Entry of internet made life simpler. We now get everything right at our finger tips. From food to love everything! Actually do we really get everything? We have just found out ways to make expression of love easier. Sending flowers is an expression of love that has stayed alive since ages. Book A Flower has just taken it to another leve. 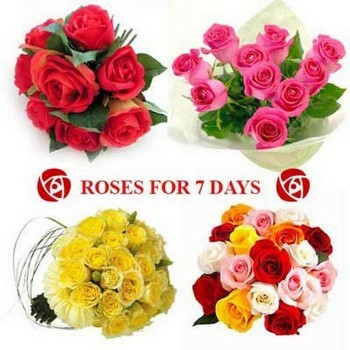 For starters, we Book A Flower, are an online florist in Ahmedabad which helps to send flowers online to Ahmedabad. 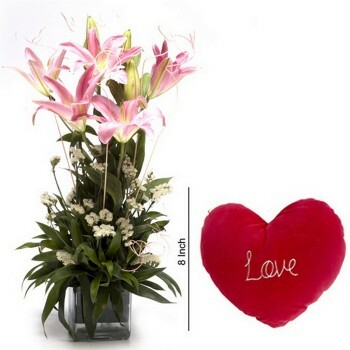 With customized messages, heavenly flowers and special gifts, book a flower can help in making anybody feel loved. 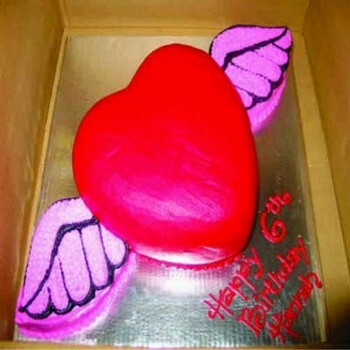 Order flowers online to Ahmedabad and make your celebrations, birthdays and occasion complete with surprizes and smiles! No more last minute hurry! Book A Flower haina! Our busy lives make us procrastinate important things till the last minute, although we hate to do so. If you are someone who has faced this, you are now at the right place. 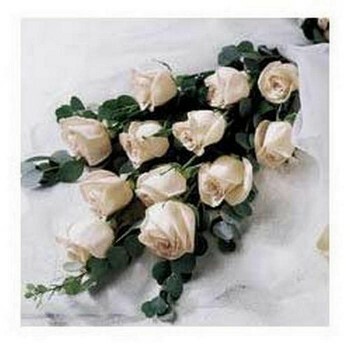 With flower delivery in the same day in Ahmedabad, we make last minute celebrations easier. 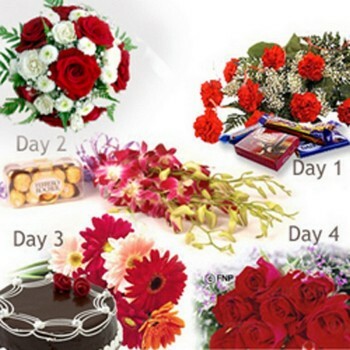 Be it for the decoration of a surprize bday party in Ahmedabad or for a last minute proposal plan, book a flower is the best florist in Ahmedabad right out to help you! 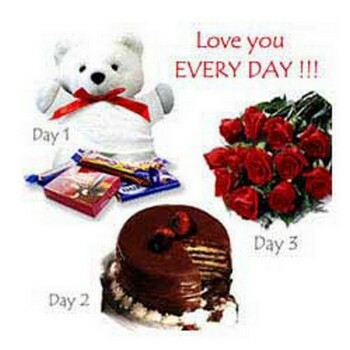 To make birthdays, anniversaries and surprizes better, we also offer cake &flower delivery in Ahmedabad at midnight. Gujarati celebrations are of totally different level. More than the flower, it is the smiles, dances and food that speak tons! With Book A Flower, make these celebrations better. 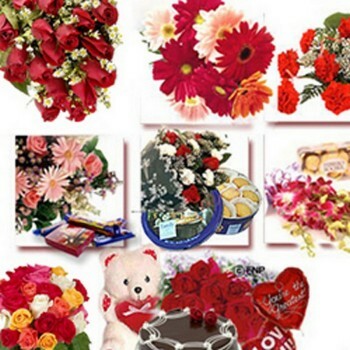 With our online flower delivery in Ahmedabad, surprize your loved ones with the flower shower. 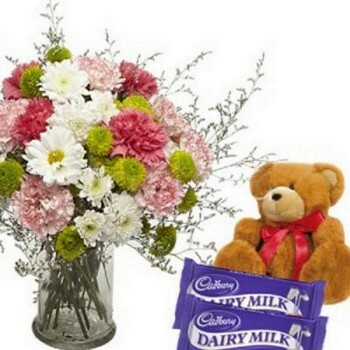 As an Ahmedabad online florist, we also offer a combo of bouquet delivery in Ahmedabad, which is perfect to wish someone – be it out of respect or love! Search no more for the perfect florist in Ahmedabad for all the special days, Book A Flower is right there in your phones and laptops!